Debo Band is a 11-member group led by Ethiopian-American saxophonist Danny Mekonnen and fronted by charismatic vocalist Bruck Tesfaye. 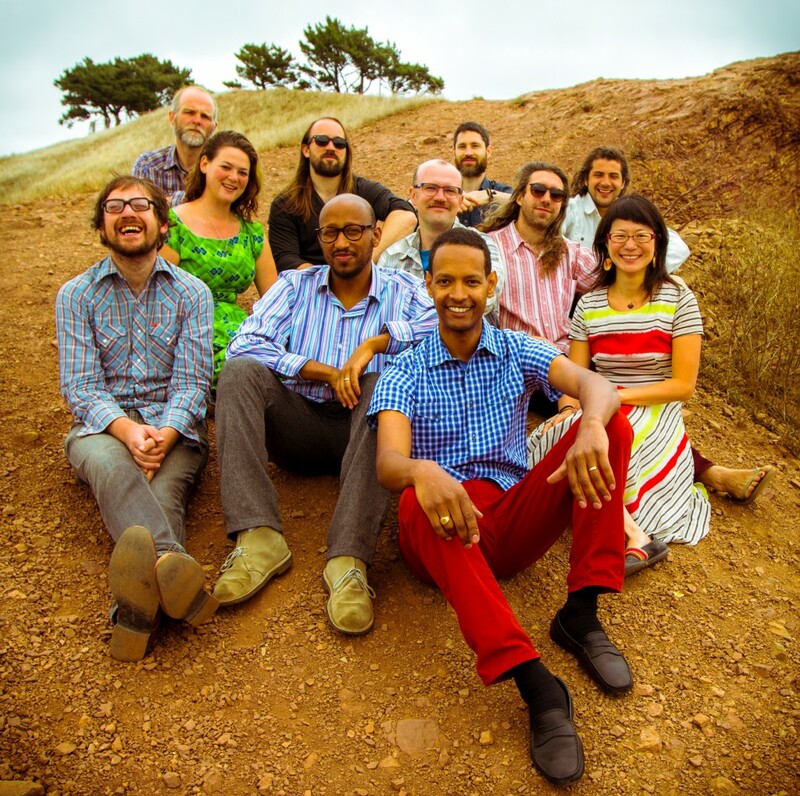 Since their inception in 2006, the band has won raves for their groundbreaking take on Ethiopian pop music (think Ethiopiques), which incorporates traditional scales and vocal styles, alongside American soul and funk rhythms, and instrumentation reminiscent of Eastern European brass bands. Debo have toured Ethiopia twice, appearing at both the Ethiopian Music Festival in Addis Ababa and Sauti Za Busara in Zanzibar, the largest music festival in East Africa. In North America, they’ve shared stages with Gogol Bordello, Amadou & Mariam, Antibalas, The Family Stone, and Ethiopian great Tilahun Gessesse. Their self-titled first album, on Sub Pop / Next Ambiance, came out in 2012. 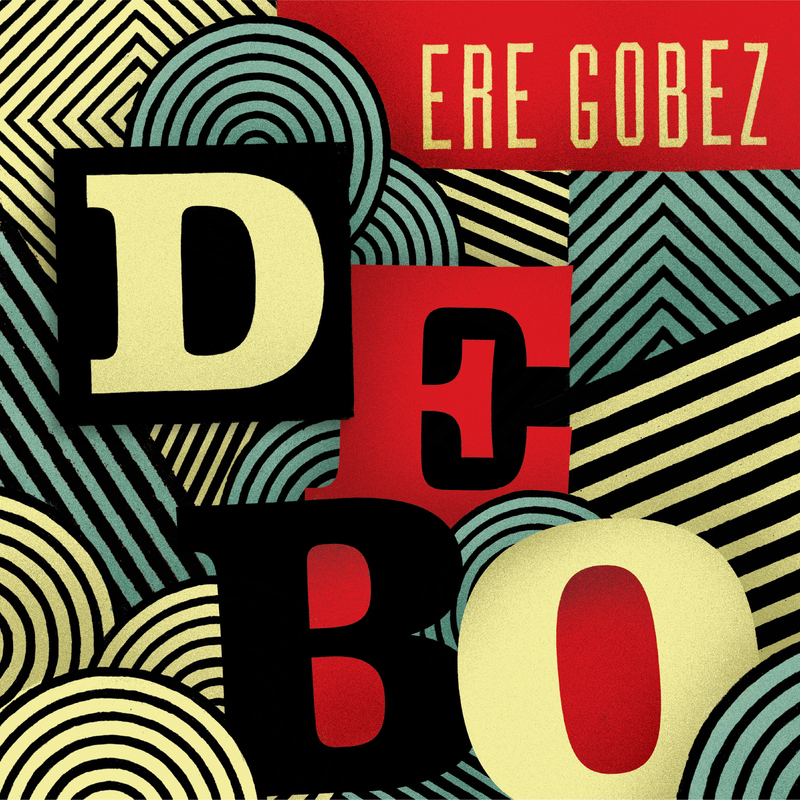 Their second album is called Ere Gobez (loosely translated from Amharic, Call of the Lionhearted) and will be out via FPE on May 20, 2016.